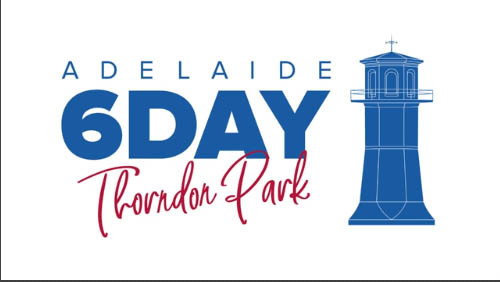 The Adelaide 6 Day Race 2018 drew to a close yesterday at Thorndon Park with Darren Linney winning with just over 800 km in what looks like his first 6 day race. Second place overall and a women’s best for the year so far was Annable Hepworth with 742 km. In second place for the men, seasoned campaigner David Billett set a pb with 677 km and in third place, George Alexandropoulos also in his first 6 day finished with 587 km. 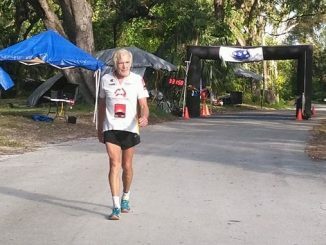 John Timms set a new 75-79 yo male age group 500km National Record in 5D:22:40:41and Colin Brooks set a new National Age group record (provisional), for 65 to 69yo males, 200km in 30hrs 5 minutes and 10 seconds. pending ratification. Second place woman was Sarah Barnett taking part in her third 6 day race so far this year and producing her best performance so far this year with 488 km. Also making her debut at this distance was Canadian Karen Bentley finishing in third place with 413 km. Melanie McClave won the 72 hour outright with 210 km and in the 48 hour Stephen Wright held off women’s challenger Gail Rynn 255 km to 248 km.